Faq Whats catch 22 09 2015 ElectricKiwi.co.nz - Smaller. Smarter. Free power - so what's the catch? This changes every 30 minutes. Electricity is most expensive during 'peak' use times - in the morning when people are getting ready for work; and in the evening when people arrive home from work. Your two Hour of Power options are in ‘off peak’ times – when the price of electricity is lower (though we make it free for you!). Why is electricity more expensive during peak time? However, sometimes these turbines and dams cannot generate enough electricity to meet demand during ‘peak’ electricity use hours (such as 7-9am and 6-10pm), especially during a cold snap. This means expensive ‘stand-by’ plants may need to start up and run for an hour or two during the peak, which increases the price of electricity during those times. It costs lots of money to start and keep these stand-by generation plants maintained – especially given they are only used infrequently. 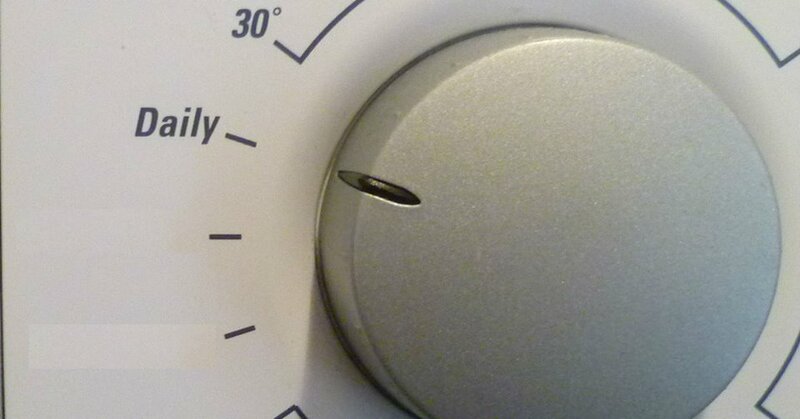 Good for you - By shifting more of your electricity use into your Hour of Power, such as putting the dishwasher and washing machine on, you can reduce your bill significantly – many customers are getting up to 15% of their power for free by using it every day. It’s up to you how much you save. Plus we give you low rates outside of your Hour of Power. So even if you don’t use your free hour much some days, you’ll still be saving. You can compare your most recent bill with Electric Kiwi’s rates using our easy Bill Compare tool. Good for New Zealand - By shifting some electricity use into your Hour of Power, you also help to reduce 'peak' demand on the national electricity infrastructure. By spreading our power use more evenly over the day, we can stop using standby electricity generation plants – which means cheaper electricity, and less pressure on resources. So there’s no catch - go ahead and put that load on us!